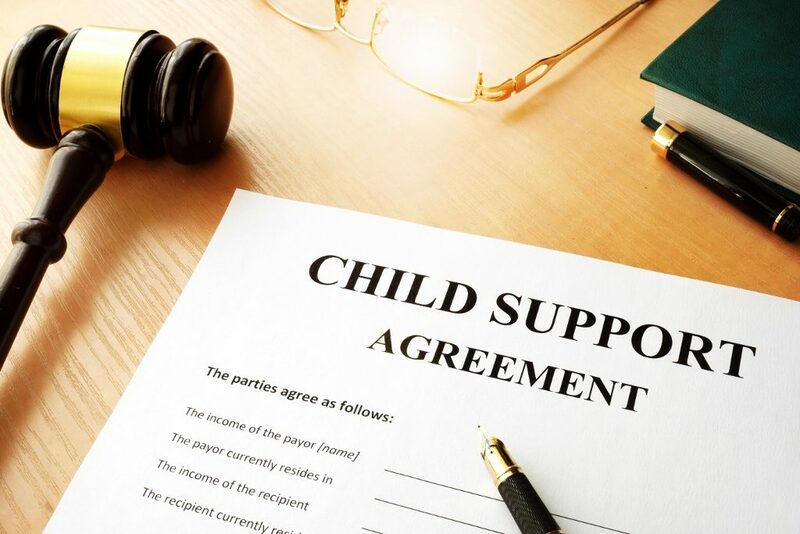 Child Support Modification Arlington Archives - Amaral & Associates, P.C. When Can a Parent Receive a Retroactive Credit on Child Support? By of Amaral & Associates, P.C. on Wednesday, September 27, 2017.